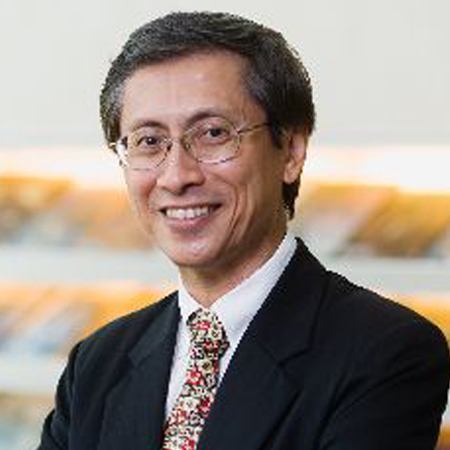 Dr. T C Phua graduated from the National University of Singapore with a BDS in 1981. 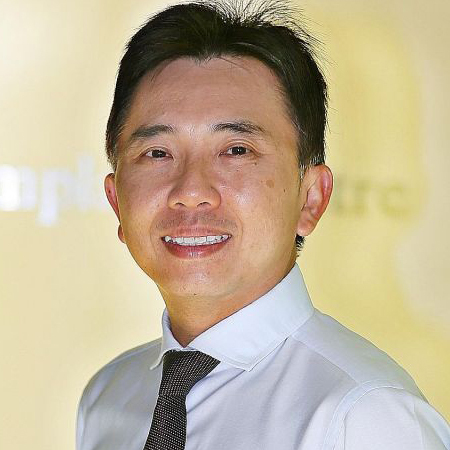 He then spent 2 years with the military, principally as a dental officer in the Republic of Singapore Air Force before embarking in private group practice in 1983. 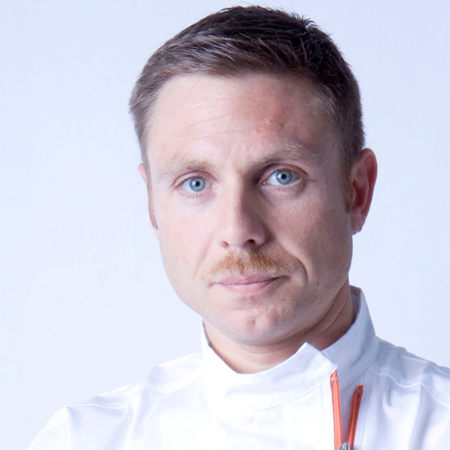 He also obtained his Diploma in General Dental Practice from the Royal College of Surgeons of England in 1997. 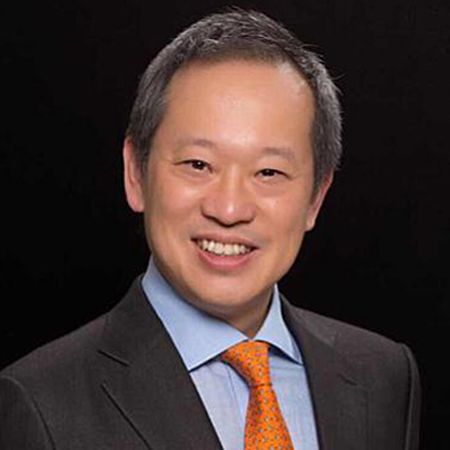 He is a member of several dental organizations and is currently the President of Asian Academy of Aesthetic Dentistry, Vice President of College of General Dental Practitioners (Singapore) and Executive Council Member of Aesthetic Dentistry Society Singapore. 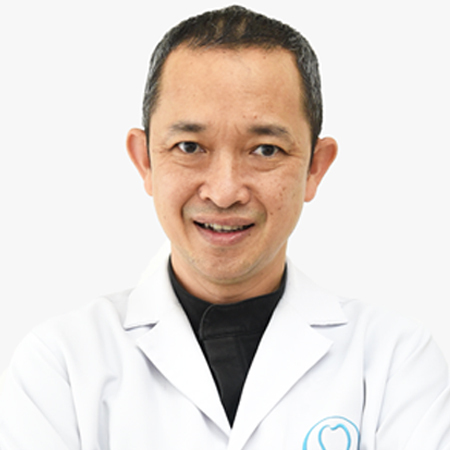 He has lectured regionally in Japan, Indonesia, India, Philippines, Myanmar and USA particularly in his special interest field of aesthetic dentistry. 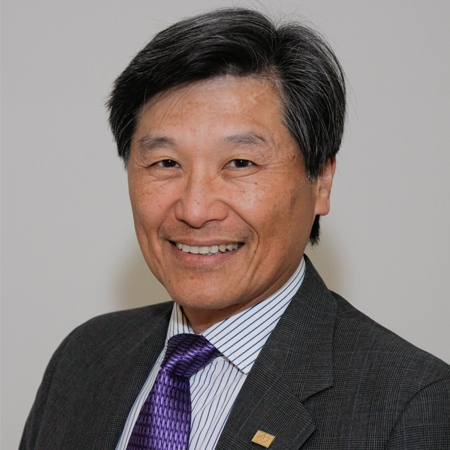 His current teaching affiliation involves lecturing in the Skills Development Training program for dental surgery assistants in Singapore. 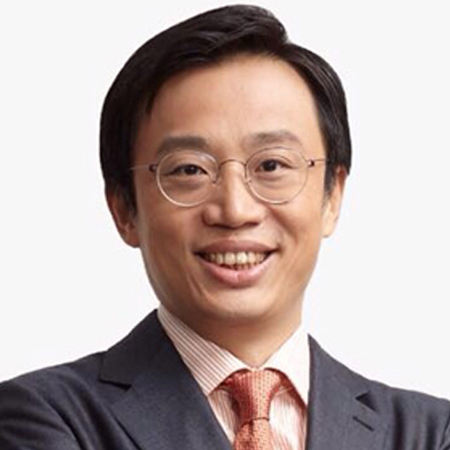 He is in private practice and is a partner of a large group practice in Singapore.